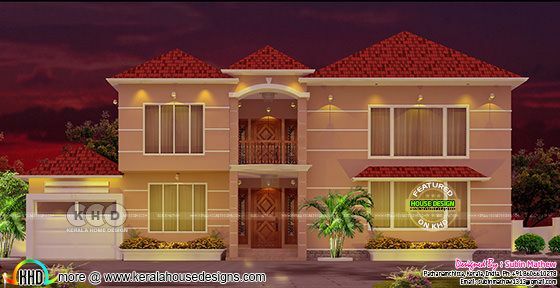 2650 Square Feet (246 Square Meter) (294 Square Yards) colorful Sloping roof home. Master bedroom + 1 common bedroom placed on the ground floor and 2 on the first floor. Design provided by Subin Mathew, Pathanamthitta, Kerala. 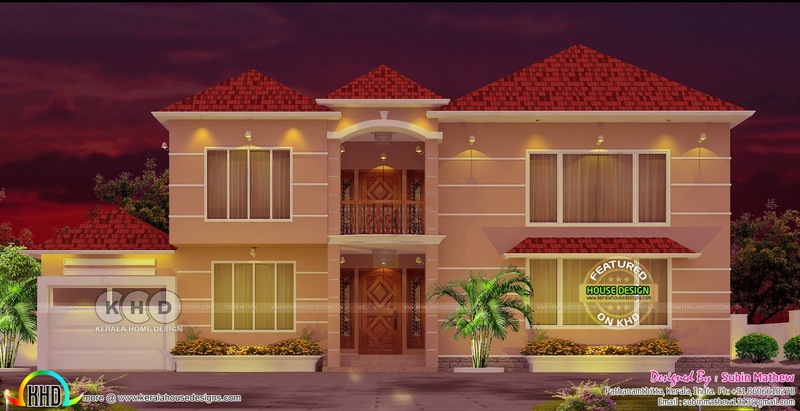 0 comments on "2650 sq-ft colorful sloping roof home"